A cost-efficient and eco-friendly alternative. Do you have larger volumes of goods to ship, and time is not a factor, but cost is? We offer flexible schedules to and from locations worldwide to meet even the most demanding shipping requirements. 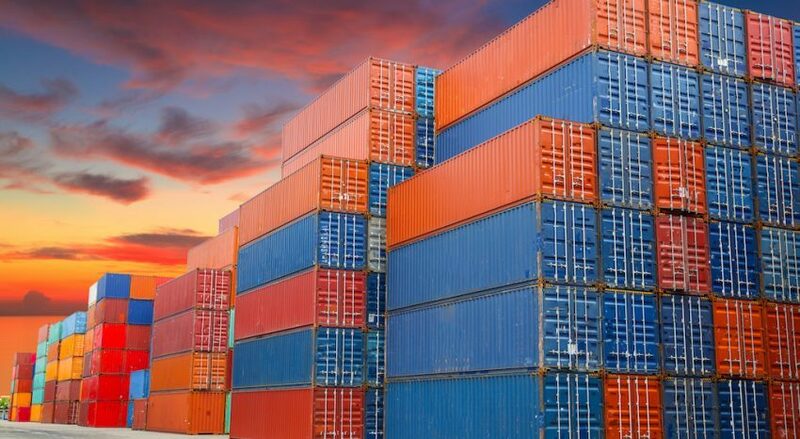 We can ship almost any type of cargo and we use a wide range of containers from dry cargo to reefer cargo and special cargo containers to match your needs. We provide pre- and on-carriage services including collecting of your containers when they arrive at the seaport, transportation to the container terminal, unloading and storing of the goods at the terminal, and loading of the goods onto suitable vehicles as well as transportation to the final destination. Are you a small or mid-size business that doesn't have the volume to fill a full container, but cannot afford to miss delivery deadlines? Then our LCL service might be an option for you. With our ur LCL service, we ship your containerised goods at lower shipping rates. We combine your individual consignment and ship it together with other consignments in the same container. At the port of destination, we separate your consolidated shipment back into the original individual consignment and deliver it to you. Via our E-carrier Portal, you can calculate the breakpoint of when to use LCL and at what point a full container load becomes more economical. We offer scheduled departures to and from most ports in Asia and the Scandinavian and Baltic countries. Do you purchase goods on a regular basis from a specific country or region? Then our smart and reliable buyers' consolidation service might be a good solution for you. We collect your individual consignments from your suppliers at the port of origin and combined in a single container. The containers are shipped on a regular basis weekly, bi-weekly or monthly, and delivered to you, or straight to the end user. Are you a first-time shipper? Don't worry. Please use our schedule finder on our Tools-page for some of our frequent Origins and Destinations for Ocean LCL. Enter your e-mail below to get our white paper about short sea shipping. 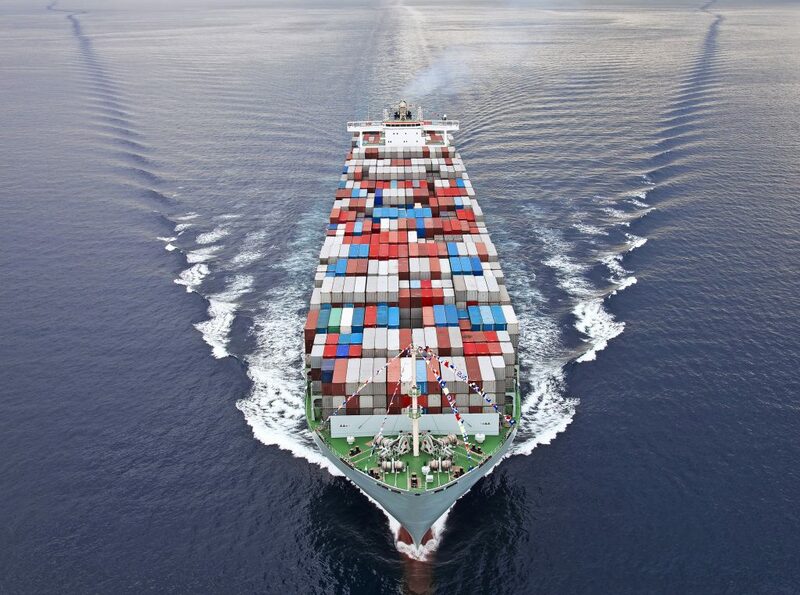 Ocean freight is very cost-efficient, especially when shipping larger and heavier cargo. You are charged per container rates for shipping in standard containers and the charge is usually based on the size of a shipment. 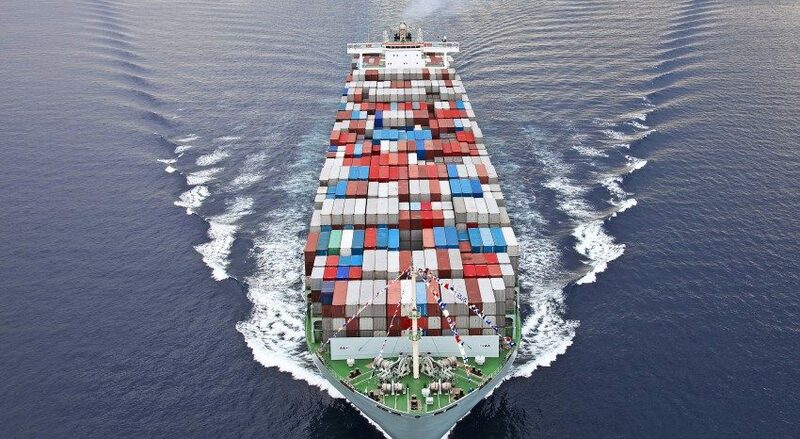 The cost is also decided on whether the goods require a dedicated full container or can be consolidated with other cargo. In case of the latter, your price is often determined by its volume. When it comes to reducing your ecological footprint, sea freight almost always wins the battle against air freight and road transport. 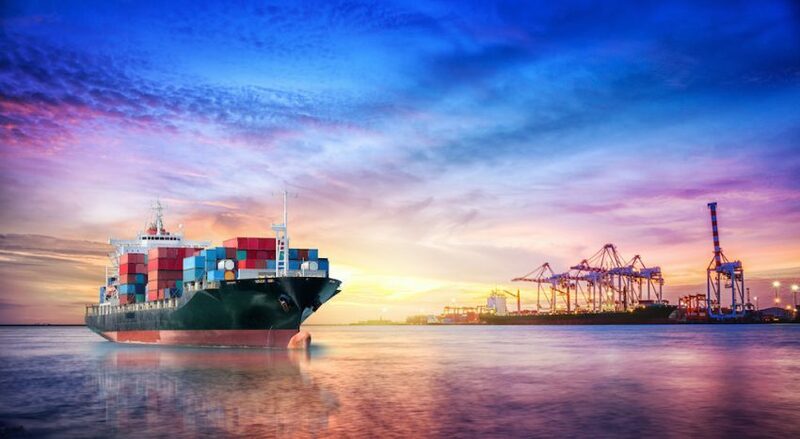 CO2 emissions are much lower in ocean freight compared to both of them, and with the right solutions, containerised ocean freight can contribute tremendously in reducing the carbon footprint of global transportation. Transporting empty space is a wasteful form of transport, while sharing space has environmental benefits. Sharing space means that you use the full capacity of the shipping containers, and by combining diverse cargoes into single shipments, you contribute to a greener and more sustainable environment. Want to know more about our solution for Ocean?